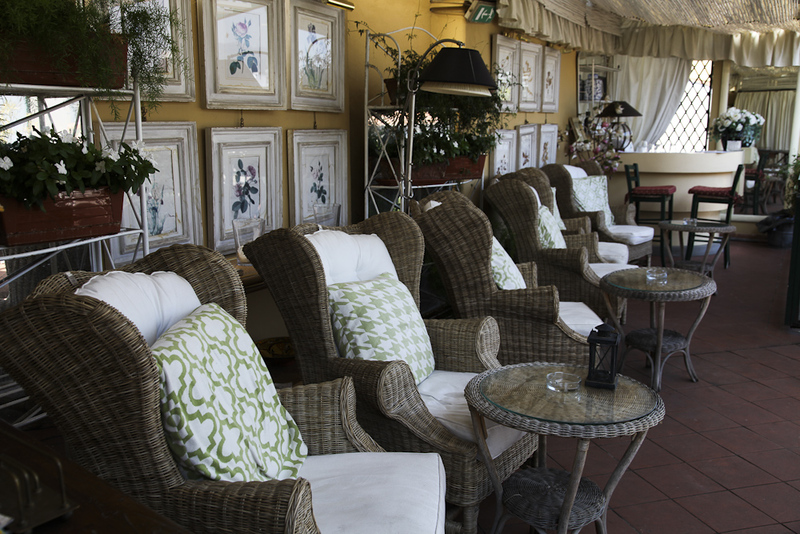 A charming boutique-hotel situated in a top location near the Piazza San Marco. The rooms are cosy and fresh, without the sometimes heavy Florence touch. They have an appealing terrace where you can have a drink. Their breakfast room is located in a conservatory offering views of the city. Exhausted guests can recover in front of an open fireplace while enjoying afternoon tea. The prices are very moderate for the good location and pleasant atmosphere.